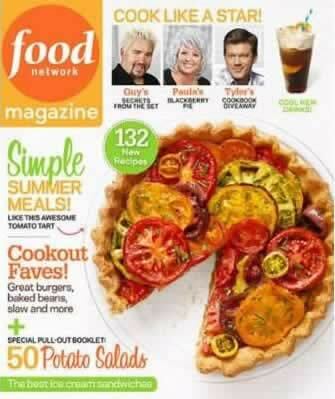 Food Network Magazine debuted in 2008 and only as a two volume test issue sold exclusively on newsstands. The first "official" issue came out in June of 2009. 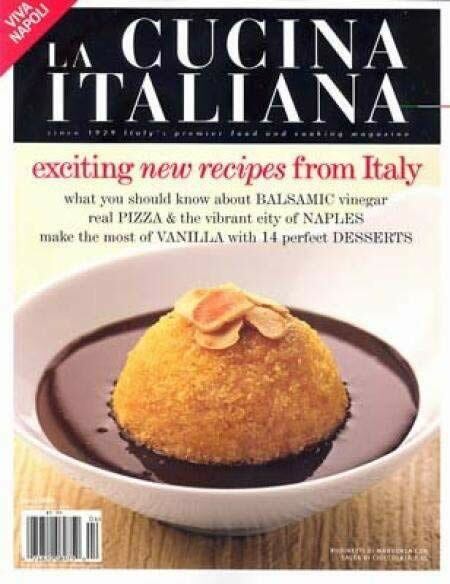 Food Network Magazine appeals to very large range of cooks by offering a vast assortment and degree of difficulty in their recipes. The magazine also examines kitchen tools, food products and regional foods from across the United States. Many of the articles delve into the fun aspect of the chefs workings on the Food Network T.V. show. Chefs that have been featured in Food Network Magazine include: Nigella Lawson, Rachael Ray, Alton Brown, Bobby Flay, Paula Deen and Ellie Krieger. In its relatively short period of existence the magazine has rocketed to a place of high recognition and accolades in the magazine world and at the time of this writing has 1.35 million subscribers. Published 10 times per year.